Vancl’s Pivoting. In Good Way? Chen Nian, CEO of Vancl, acknowledged missteps, saying that the problems emerged in 2012 were because Vancl had grew too fast by 2011 and lost its way, at Sillion Dragon Beijing 2013. Mr. Chen found it had gone too far on the wrong path when he spotted swabbers in a warehouse, according to an earlier interview (in Chinese). The company started up as an online sales only men’s shirt brand in 2007 and wanted to become the UNIQLO of the online world. After crazy expansion into a variety of categories, from electronics to swabbers, and having burned through hundreds of millions dollars on marketing, the business wound up being in an awkward situation. Vancl planned to go IPO in 2011 but suspended it for, according to Mr. Chen, the market was dismal, or for something like this. It has raised six rounds of funding, including $100 million Series E and $230 million Series F. It seems it still have a lot of money at hand to burn through. But its investors must be expecting to see it go IPO sooner. Chen and his team finally came to the conclusion that they couldn’t take good care of every category in clothing, let alone goods of other sectors, as reported earlier this year (in Chinese). Vancl’s plan for 2013 is to open up, letting third parties supply goods it is not capable of or not good at producing. It has acquired a couple of small clothing brands, such as Crucco which was founded by a former Vancl executive. 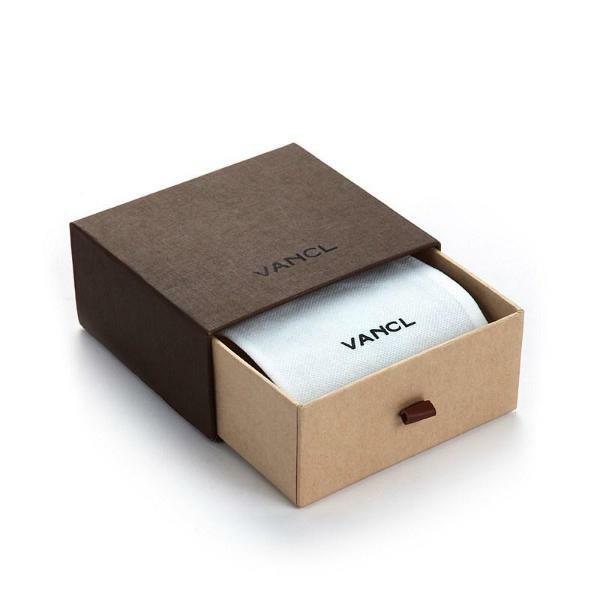 Anyway, Vancl is still a well-regarded brand in terms of clothing. The company sold 100 million pieces of clothing in 2012 and has 30 million purchasing users, disclosed Mr. Chen at the event. He did point to the brand name when asked about the core competence of Vancl’s. He thinks services such as thirty-day-money-back guarantee and in-home try-on they came up with in the past five years earned users’ trust.